In order to provide best-in-class dementia care, we rely on the expertise of our knowledgeable care management team, the experiences we’ve garnered with actual clients and best practice recommendations by internationally renowned dementia experts. Our hope is that in sharing resources and key learnings with the community, we’ll help elevate the quality of life for individuals living with dementia and give their care partners actionable tools with which to provide support. 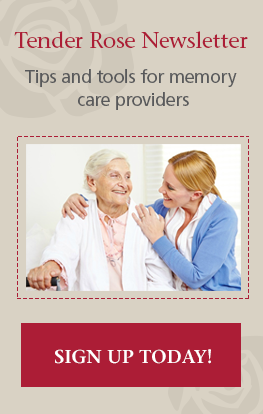 Insights and information from best practice recommendations and our own experiences in dementia care. Stories of how we’ve helped actual clients with dementia-related challenges over the years. Information about our agency, our approach, and what best practice dementia care means to us.